View our online wheelchair van specials. We know selection, reliability and price is a big factor in choosing a new or used wheelchair van of any kind. 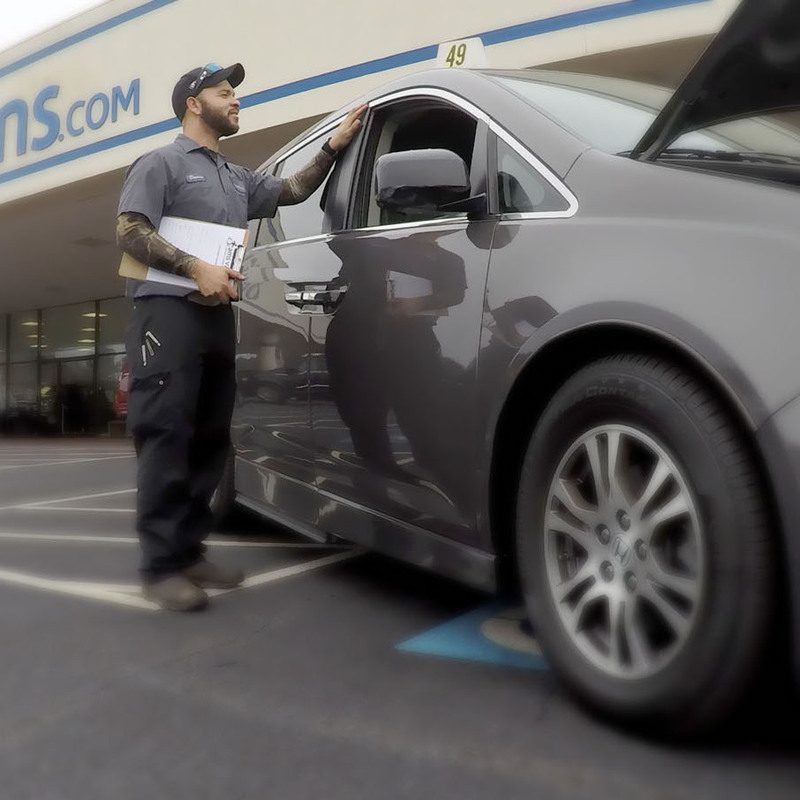 That's why we proactively service and recondition all of our wheelchair accessible vans for our consumers to insure they receive the best value and highest quality van, car or truck to meet their specific mobility needs at a price they can afford. We take trade-ins and offer nationwide financing, too! 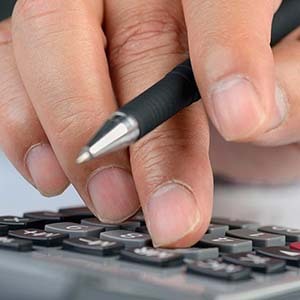 For over 18 years AMS Vans has set the pricing standard in the mobility industry. Our strong, simple and safe used AMS, VMI, BraunAbility and Rollx handicap vans are normally priced thousands below the competition. However, we don't sacrifice on quality as we fully recondition and certify every Ford, Chrysler, Dodge, Honda or Toyota accessible vehicle we offer for sale with our 134 Point Quality Assurance Inspections. 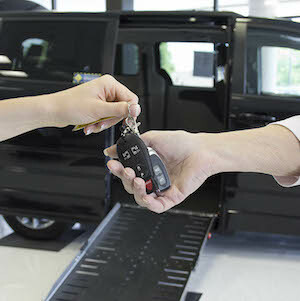 We know that price, reliability, and selection are huge factors when purchasing a new or used accessible minivan which is why we run specials on our All-New, New/Used, and Used/Used inventory. Not sure what you need? Give us a call! Our professional mobility consultants are waiting to provide you with a complete needs analysis to ensure you get the, "Right Fit, Right Van" to meet your needs and budget call 888-880-8267 today. Showing 22 of 22 vehicles that match your search. 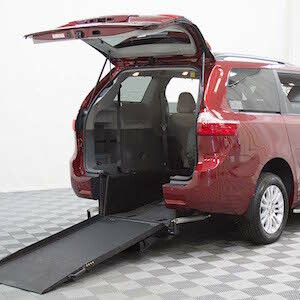 Welcome to our New, Preowned and Used Wheelchair Accessible and Handicapped Vans for sale inventory listed at the best prices on the Internet! All of our new conversions have a 10” or 13" lowered floor with a 3 Year / 36,000 Mile Conversion Warranty. At these prices, why buy anywhere else?